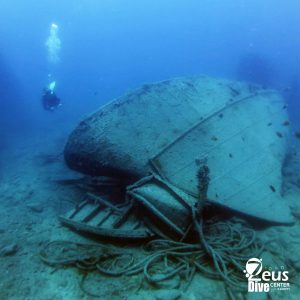 Gran Canaria is popular for its wrecks and we invite you to explore the secrets of them. 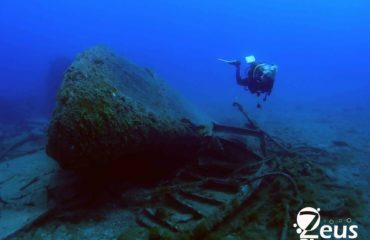 Each wreck has its history, wonder how they were when sailing the oceans. Go and see the many different fishes and other habitants of the big blue world that are living inside its hulls.